How to make playdough? This recipe is so easy even I could do it! 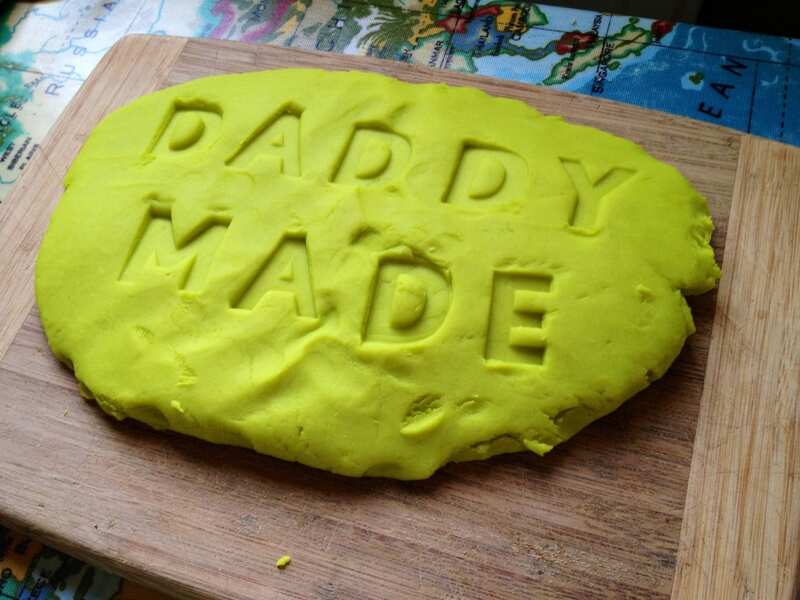 I’m amazed how many parents at playgroup ask me how to make playdough. It’s so easy that you need never buy the Hasbro stuff again. This is an uncooked playdough recipe, but does use freshly boiled water so probably best not to involve the kids in making it – at least with the boiling water bit! While there are plenty of recipes out there that are more child-helper friendly, this is the one that’s worked best for us in terms of the finished result. You’ll probably have most of the ingredients in your store cupboard, though the hefty amount of salt required may exceed your usual cooking requirements in this sodium reduced age. This stuff keeps kids amused for HOURS at a time, so get in the kitchen and whip some up quick! This is my take on how to make playdough. What’s yours? Please comment below.